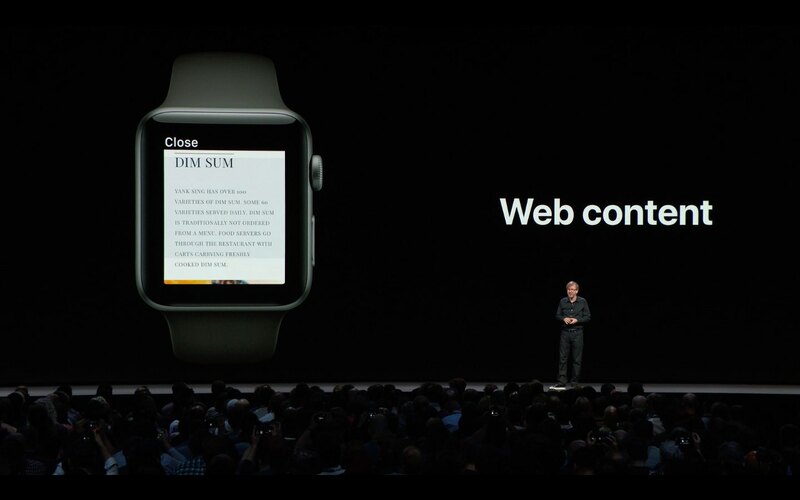 Apple Watch doesn’t have its own Safari browser but limited WebKit engine integration in the watchOS software lets you easily open website links embedded in messages. Follow along for the full tutorial. 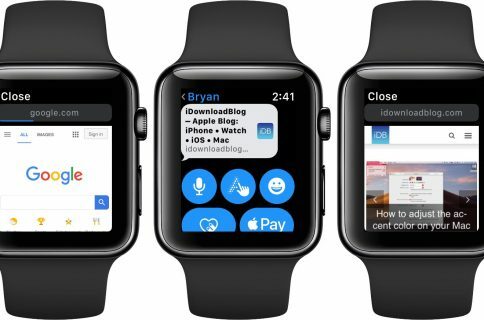 The September 2018 release of the watchOS 5 software, available for all watches barring the original Series 0 model, has brought the WebKit rendering engine to the wearable device. 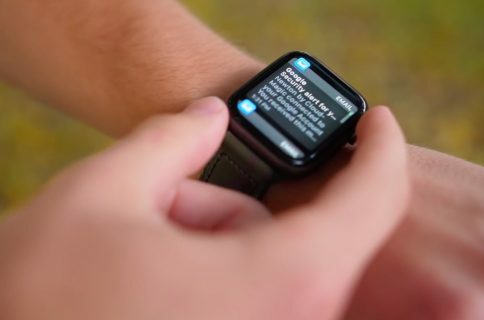 Apple Watch optimizes webpages for the small display, providing basic navigation functions such a following links, switching between normal and Reader view and more. As you access web content via your wrist, the watch caches website data and cookies on its storage. Should you experience any hiccups whilst viewing web content in Messages or Mail, or just want to clean up Apple Watch storage, consider clearing saved website data. 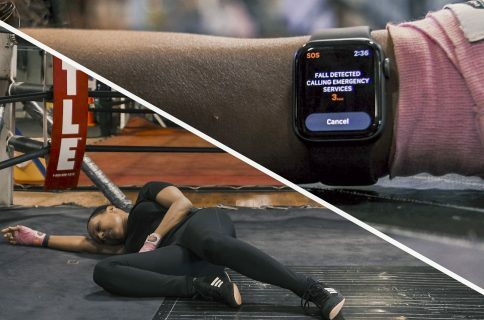 Here’s how to delete your website browsing history on Apple Watch. Clearing website data on the watch cannot be accomplished in the companion Watch app on iPhone. Instead, you’ll need to do that through the watch itself, and here’s how. 1) Press the Digital Crown on your watch to get back to the Home screen. 2) Tap the Settings icon on the Home screen. 5) Tap Clear Website Data. 6) Confirm the operation by tapping Clear Data from the popup menu. Clearing website data on the watch won’t affect your AutoFill information.